Tech startups are the biggest winners. China is enlisting the help of “internet hospitals” to help ease soaring demand for healthcare, particularly in rural areas. The country’s State Council has given the greenlight to “internet hospitals” but stressed that safety is the bottom line, according to a report by Xinhua. 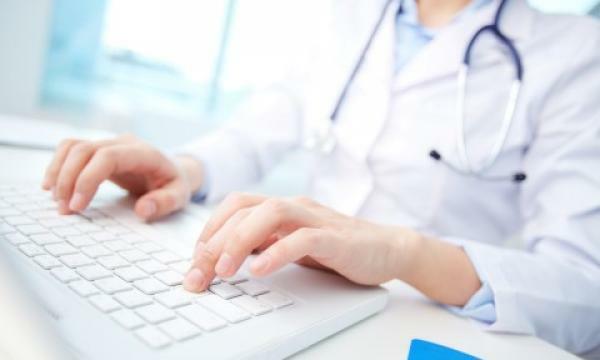 The National Health Commission noted that under the new guidelines, medical institutes can set up internet hospitals to offer approved services. Internet companies can also operate internet hospitals but have to anchor their services to brick-and-mortar hospitals. There are also efforts to speed up the release of government guidelines on online medical services, drawing up requirements and procedures to apply for running internet hospitals. Under the new regulations, patients suffering from certain chronic or common diseases can now use the internet to complete hospital return visits, which means following up treatment with the doctors they have seen in person. This move is expected to drive the country’s fast-developing internet medical care sector to new heights. Amongst the biggest winners in this field are online consulting sites set up by tech startups, such as haodf.com and chunyuyisheng.com. Through websites or phone apps, people can choose the best doctors across the country to consult on their health concerns. Based on uploaded medical scans and descriptions, the doctors can give advice but they need to see the patients in person to authorize the diagnosis, prescribe drugs or order treatment. Big hospitals are asked to provide online services for appointments, checking examination results and others. Online medicine should cover all medical unions and county-level hospitals to connect better medical resources in East China with the demands of central and western areas.